Indonesian furniture direct from the furniture manufacturer in Java Indonesia. 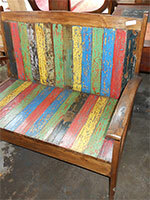 Wooden furniture from Java. Furniture made in Indonesia. 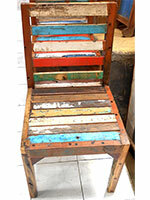 Reclaimed Teak Wood Bench Recycle Teak Furniture Bali Java Indonesia. Our products including Home Accessories and Mirrors, Bars furniture including Bar Tables and Bar Chairs, Cabinets and Sideboards, Chairs and Stool,Coffee Tables, Home decor Objects, Chest Drawers, shelving. 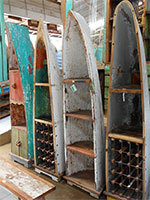 We have complete product lines includes Adirondak Single Chair, Armless Chair, Bar Stool, Benches, Boat Glass Coffee Table, Boat Rack, Boat Shelf with Drawers, Boat Wine Rack, Bookshelf, Cabinet, Console Table, Deck Chair, Drawer cabinet, Drawer Console Table, Folding Bar, Glass Coffee Table, Half Boat, Panelled Arm Chair, Panelled Coffee Table, Panelled Dining Table, Round Chair, Round Coffee Table, Round Dining Table, Small Coffee Table, Square Chair, TV Cabinet, Tables Chairs Sofas Stools Benches Cabinets Racks and Shelves.